Player has not yet started. Beau Hossler shot a bogey-free 5-under 66 and is tied with J.J. Spaun for the lead after the third round of the Shriners Hospitals for Children Open at TPC Summerlin. Beau Hossler was steady while better-known players faltered down the stretch Friday at the Houston Open, leaving him with a one-shot lead heading into the weekend. 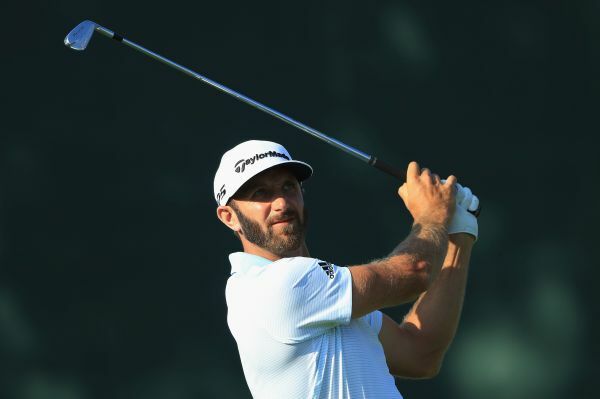 Dustin Johnson, the world's No. 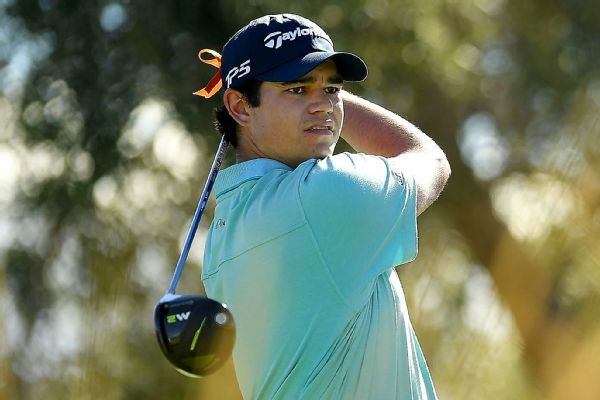 1 player, shot a 7-under 64 and shared the 36-hole lead with Beau Hossler in the AT&T Pebble Beach National Pro-Am. 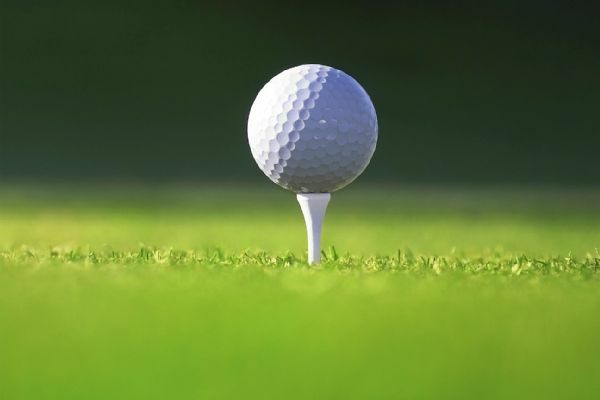 Oregon's Aaron Wise shot a 6-under 64 on Sunday at Eugene Country Club to take the individual NCAA lead, while Vanderbilt remained atop the team standings. 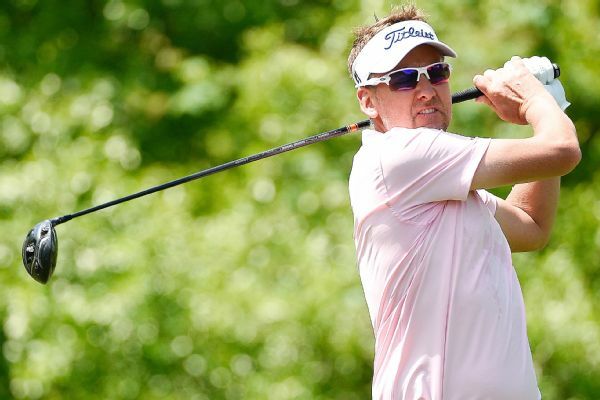 Ian Poulter's 7-under 65 on Saturday not only earned him a share of the lead at the Houston Open but also kept his bid for an invitation to next week's Masters alive. 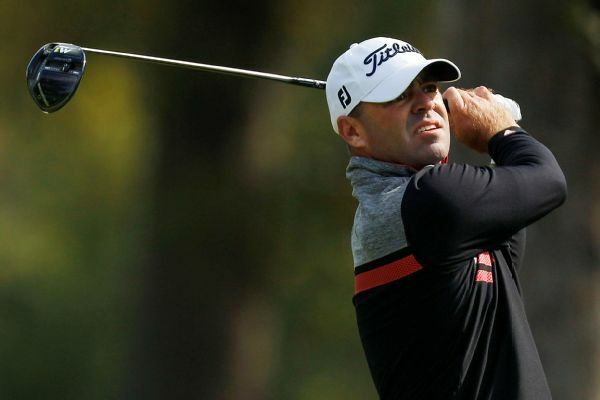 Ryan Armour shot a 5-under 67 during a windy, chilly third round Saturday to take a five-stroke lead at the Sanderson Farms Championship. Armour had eight birdies and three bogeys to move to 15-under 201. 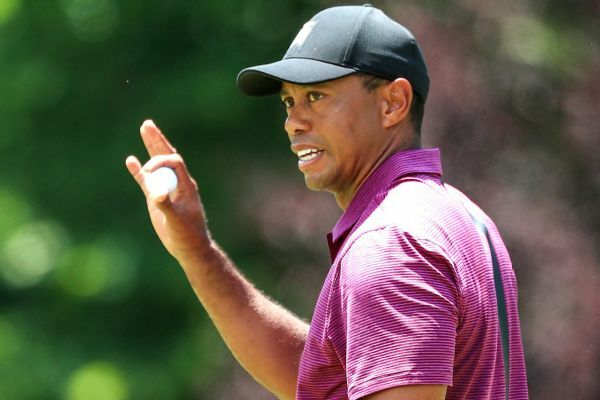 Tiger Woods matched his lowest score of the season, carding seven birdies and two bogeys en route to a second-round 65 at the Quicken Loans National. 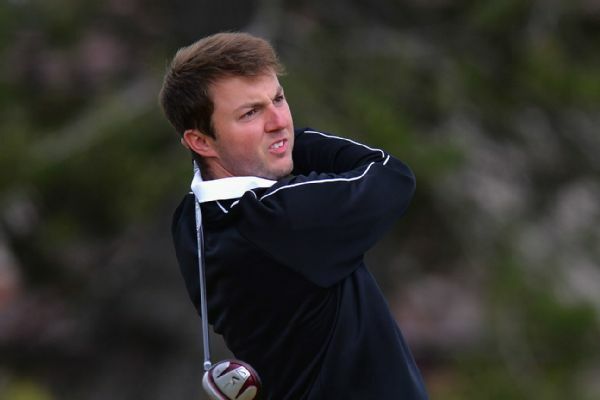 Britain and Ireland are enjoying a 7-5 lead over holders United States on Saturday after the first day of the 45th Walker Cup.